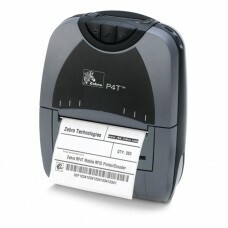 Zebra brings you the world's first mobile thermal transfer printer with RFID printing/encoding capability. 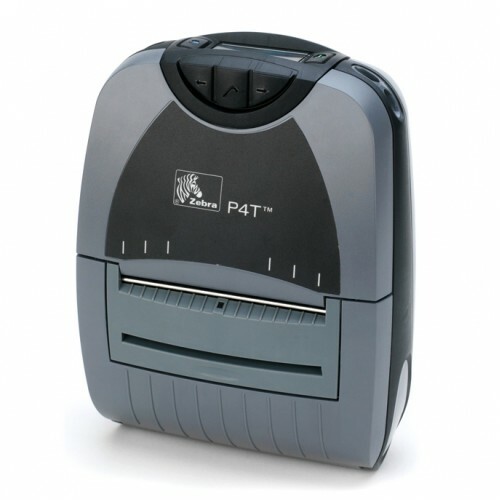 With the RP4T, you can print lasting barcode labels, UHF smart labels, and documents up to 4" wide. 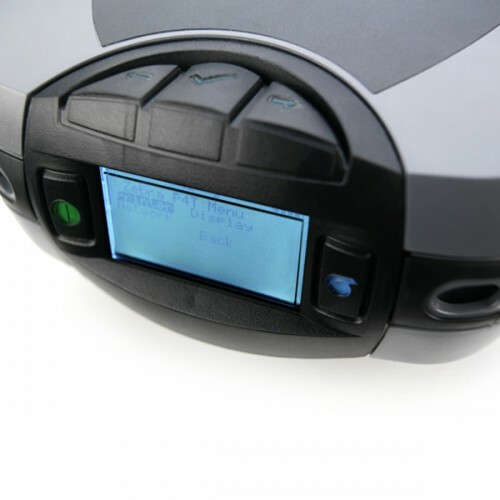 With the latest Bluetooth 2.0 or 802.11b/g wireless connectivity, battery monitoring, large LCD, center-loading media and large memory, the RP4T boasts an array of features that easily handle your printing needs while being intuitive and user-friendly. 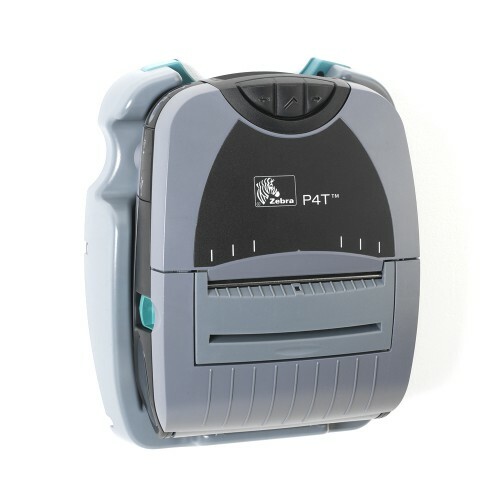 Don't let the sleek appearance fool you: the advanced, ergonomic design stands up to the most demanding work environments. The RP4T serves many industries, including government, manufacturing, transportation, logistics, mobile workforce and health care.